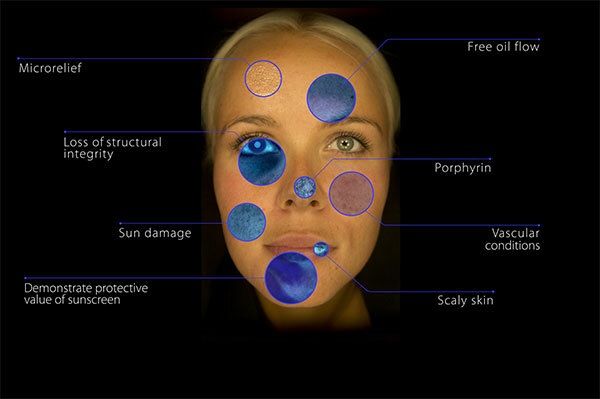 The daylight mode allows you to observe your client’s skin under controlled daylight conditions and make comparisons of skin conditions appearing in daylight and the other skin analysis modes. 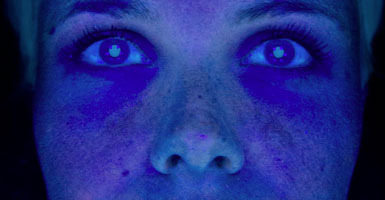 The true UV mode allows you to obtain a clearer, more contrasting and detailed image of the skin conditions of your client than with conventional devices. In the simulated Wood’s light mode, the spectral composition mimics a classical Wood’s light. The patented illumination technology allows the modification of the Wood’s light spectrum and provides an extra diagnostic dimension. The parallel-polarization technology enhances the visualization of the skin’s surface textures. 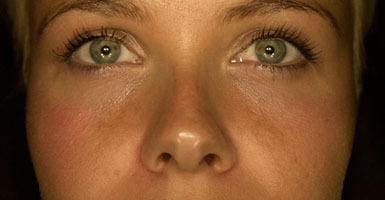 In this mode, the skin’s microrelief, fine lines and wrinkle formations can be observed with high detail. 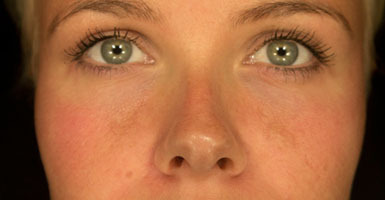 The cross-polarization mode provides you with an unparalleled view below the skin’s surface. 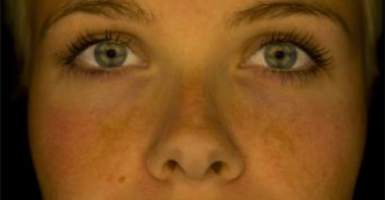 At the touch of a button vascular or pigmentation disorders become visible to the eye. 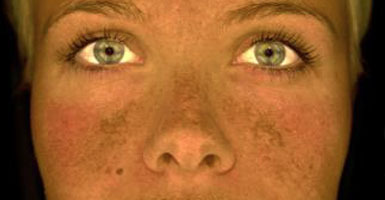 The complexion analysis reveals inhomogeneities in skin tone, pigmentation irregularities and irritations. A homegenous complexion is the fundament of beauty. Want to know more about Observ®?